10) Although the invention of binoculars goes back to the late 17th century, their use for terrestrial viewing (looking at things on earth) did not become common until the late 19th century. This was thanks to the use of internal prisms to ‘erect’ the image viewed in the binoculars. Prior to this development binoculars were mostly for astronomy use. 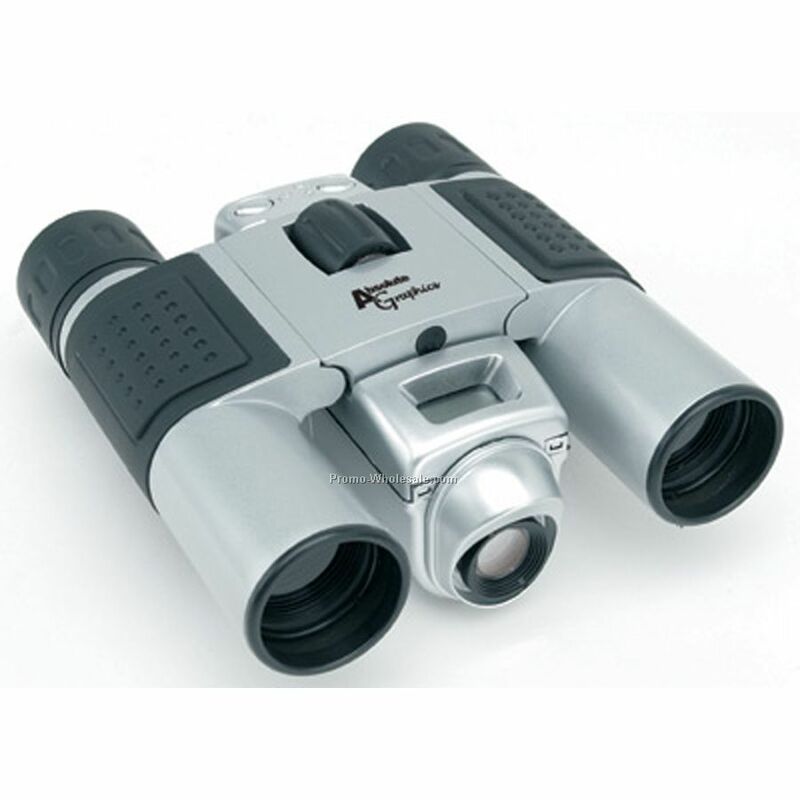 9) Binoculars often are described with two numbers, such as 7×50, or 10×35, etc. The first number is the magnifying power of the binocular – so 7x will magnify thing 7 times. 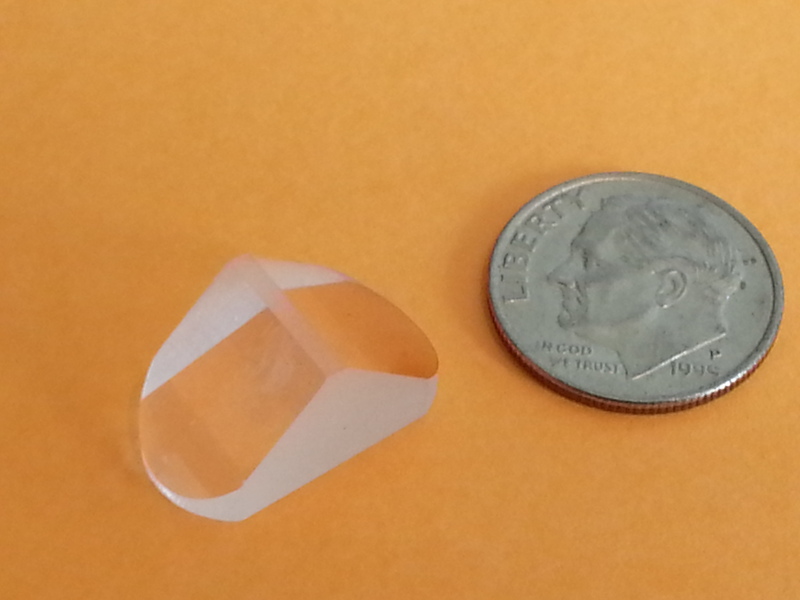 The second number is the aperture (diameter) of the front lens in millimeters. The larger the aperture the better the image will be but anything over 50mm will be hard to hold comfortably. 8) There is an upper limit to most hand-held binoculars’ magnification. 10x magnification is about as much as the average person can hold steady for any length of time. If you try to hold 12x or higher power binoculars with your hands you will probably shake too much to view anything easily. High powered binoculars should be mounted on a tripod. 6) There are two major designs of binoculars, and they are named by the prisms they use. The first is known as ‘Porro-Prism’ and uses a pair of right angle prisms to rotate the image. 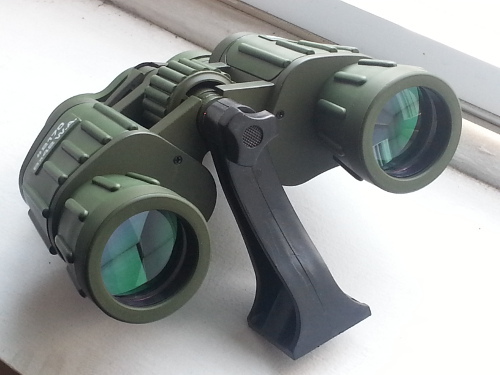 This is the standard, wide-body binocular most people are familiar with. The 2nd design is what is known as ‘Roof Prism’ where a more straight and compact Abbe-Prism is used to correct the image. Roof prisms are used in most compact models (the ones which seem to be just two straight tubes with a hinge connecting them). Roof prisms are more compact but there are issues with the compact prisms such as light loss, color separation and other issues that mean they require higher tolerances or special phase-correction coatings to resolve the issue. 5) Coatings! 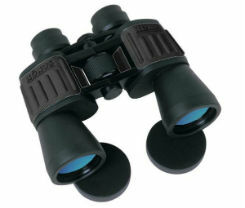 These are very helpful for binoculars. Every time light goes from air-to-glass it can lose 7-9% of the light being transmitted. Given that there are at several such points in a binocular (the main lenses, prisms, eyepieces) you can lose quite a bit of light without coatings. A basic coating can bring light loss down to 5-6% and multi-coats can bring the loss down to 3-4%. Most good coatings should be blue in color or greenish/purple (which is better because it indicates a multi-coat). Stay away from Red or ‘Ruby’ coatings. They wash out colors. 4) Binoculars can be damaged by cracking or breaking the lenses (very hard to repair). Smudges, smears, or other items on the lenses (easy to clean with proper care and tools), and alignment issues where the two sides of the binocular end up not being in collimation (aligned properly, a tricky but not impossible fix). Most binoculars are pretty durable but they do go on adventures since people carry them while hiking, climbing, etc. 3) Stabilized binoculars are available for those with shaky hands or on a surface where a tripod is not practical (such as on a boat). They are not cheap and operate by using gyroscopes to compensate for movement of the binocular. 2) A little over 10 years ago, several companies came out with binoculars with gadgets attached. One common one was a built-in radio with headphones, but far more common were digital cameras mounted in between the lenses. This was something of a deception as these were usually cheap digital cameras and the impression they tried to give was that what you saw through the binoculars was the image you’d get in the camera. This didn’t work as the only way to match the magnification of the binoculars was to use the ‘digital magnification’ which as any expert in digital photography will tell you is cheating. 1) When buying binoculars, consider the following: You do get what you pay for – up to a point. Up to around $500-$750 you truly do get what you pay for with binoculars. A $200 binocular is probably going to (subjectively) give you a twice as crisp and clear image as a $100 binocular. Once you reach the higher numbers the improvements will drop off rapidly. A $1,500 binocular will not be twice as good as a $750 binocular. In fact it may only improve (subjectively) 5-10%. Galileo Thermometers – How they work and how to read them.